the new rue de seine wild heart collection got to meet our dallas style icons! we the birds brought all the modern magic to the table & we can't wait for you to be in awe right along with us. does it get cooler? the new east by rue de seine on sarah has that fresh high neck meets low back thing going on that screams, "modern queen!" 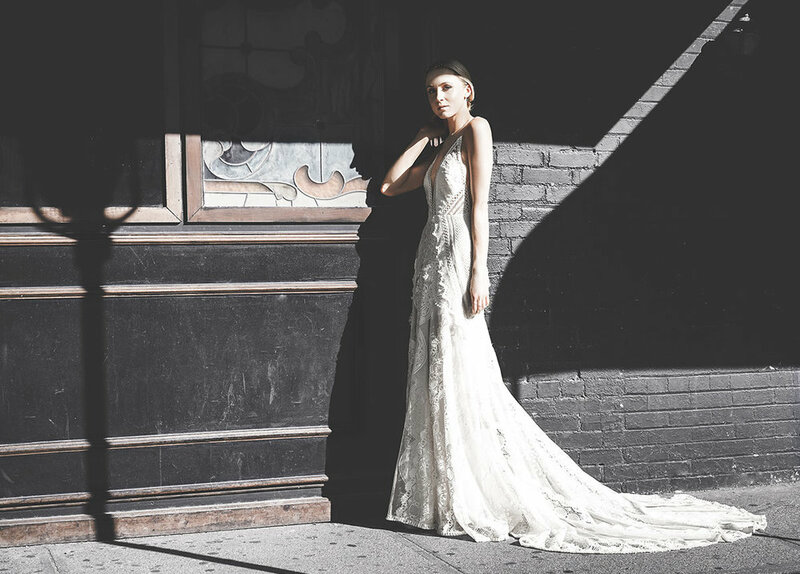 the new west gown by rue de seine on natalie is over here making us do a double take! the illusion mesh is barely there and allows for very open cut outs on the sides. do you love the new wild heart collection by rue de seine as much as we do? more of the new from rds.